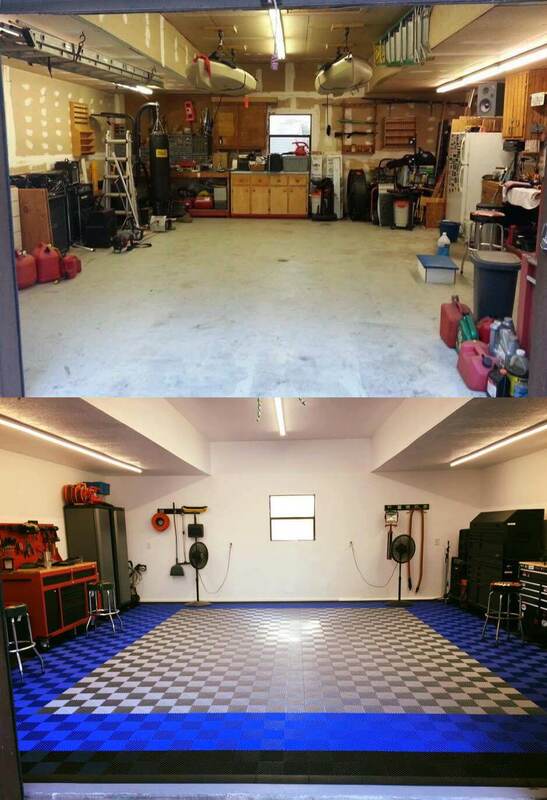 When Christian first did his garage, he didn’t have much luck. 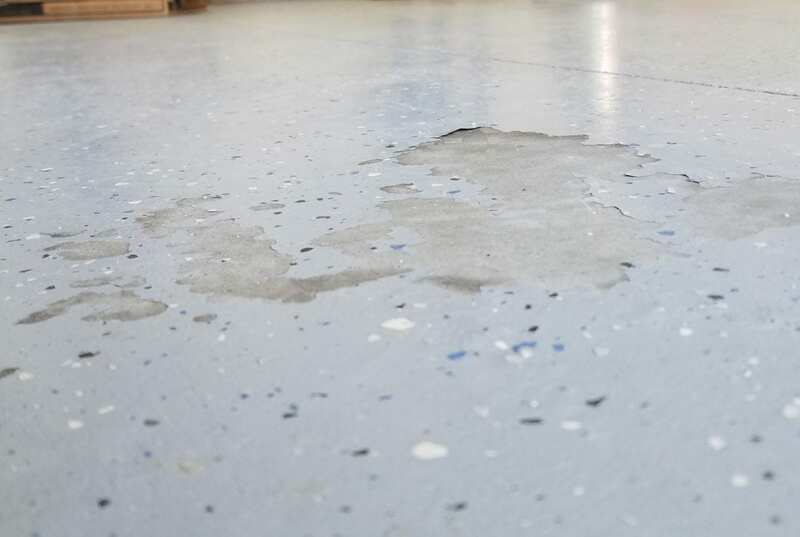 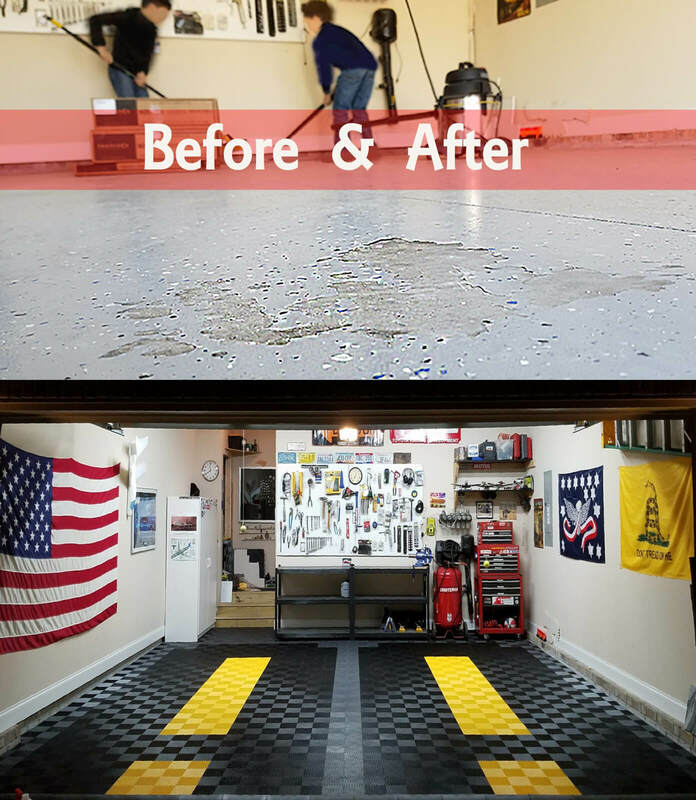 As he puts it “I coated the floor with a cheap big box brand a year ago and got hot tire pick up within 6 months, destroying the look of the floor. 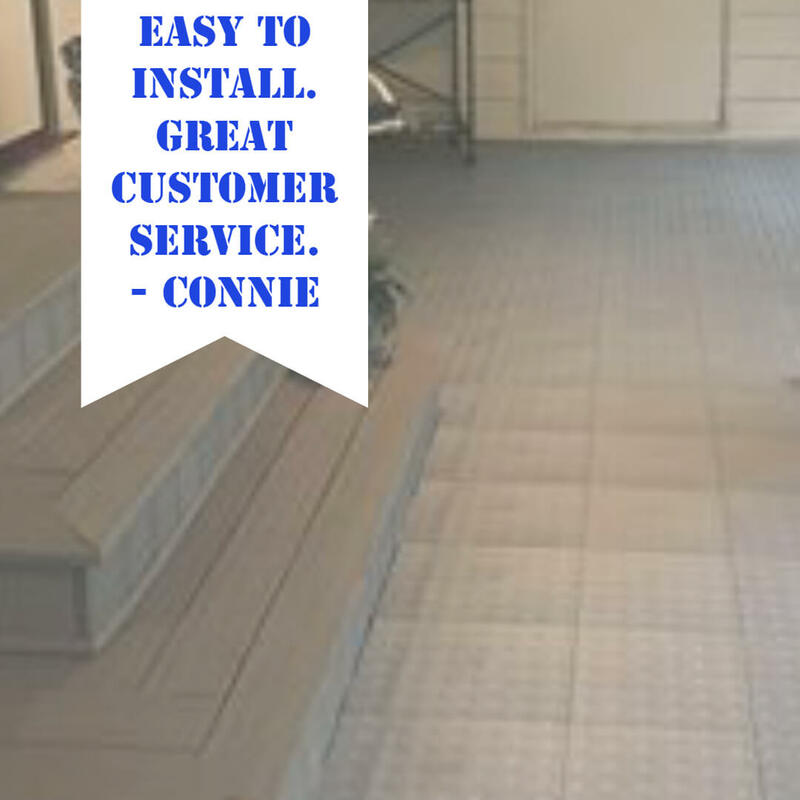 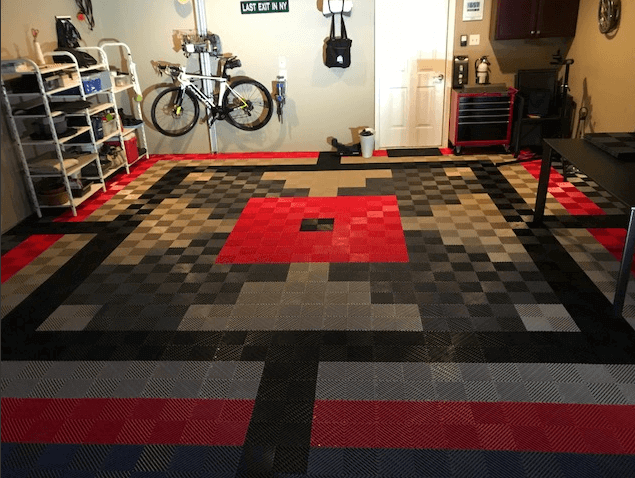 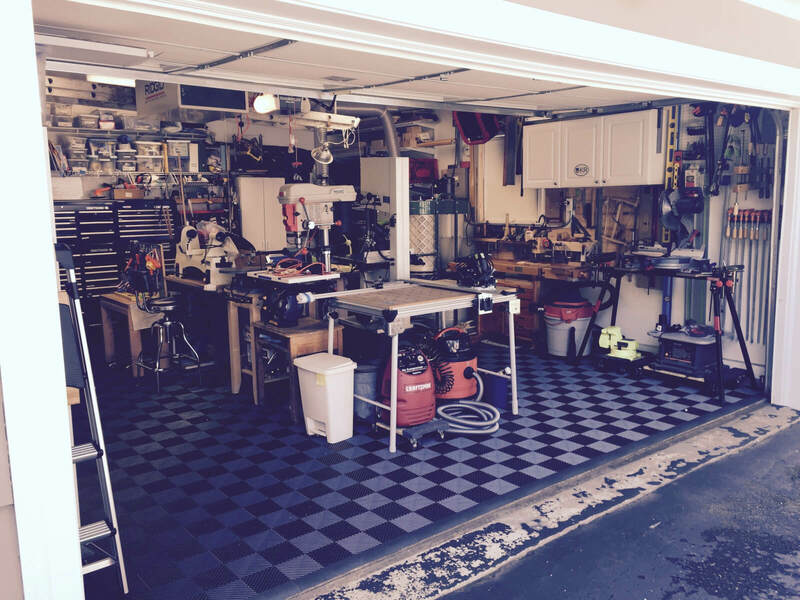 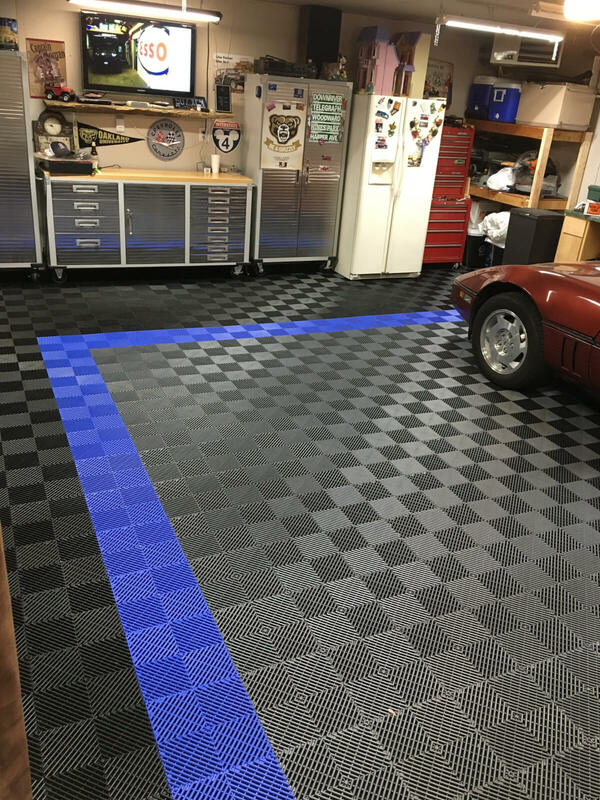 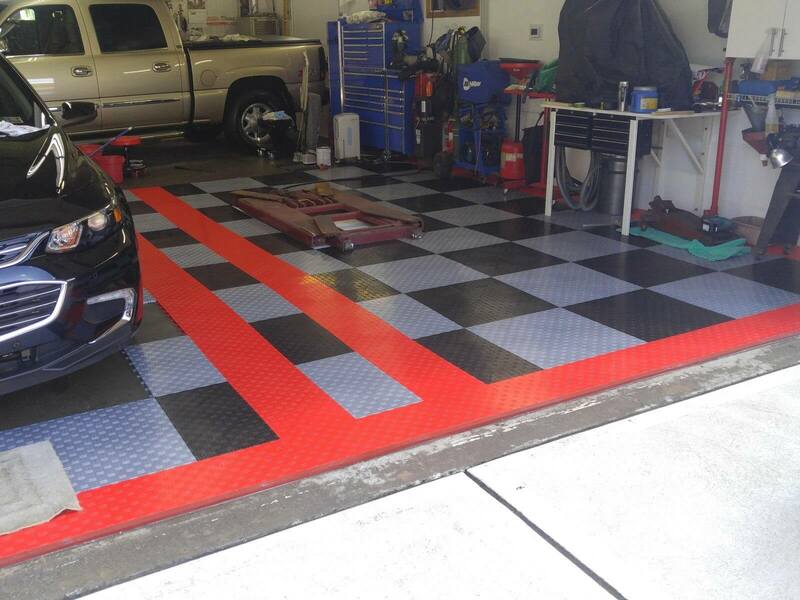 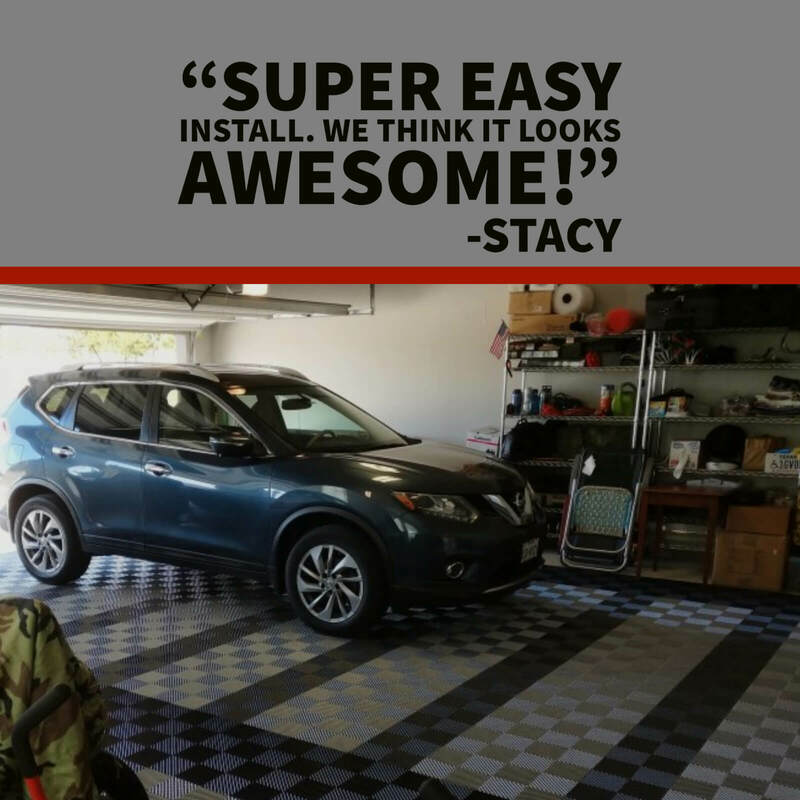 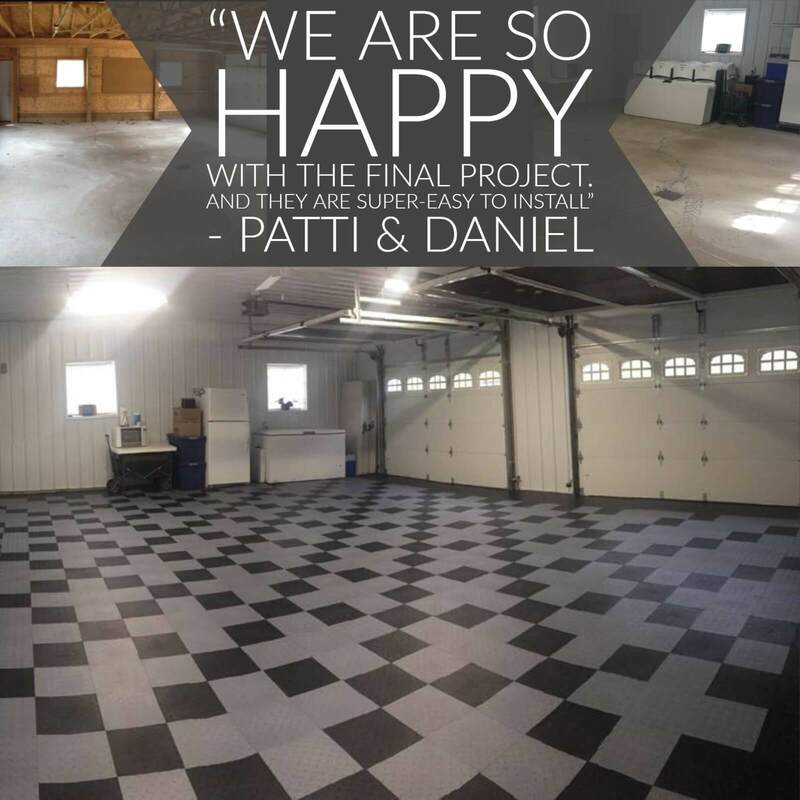 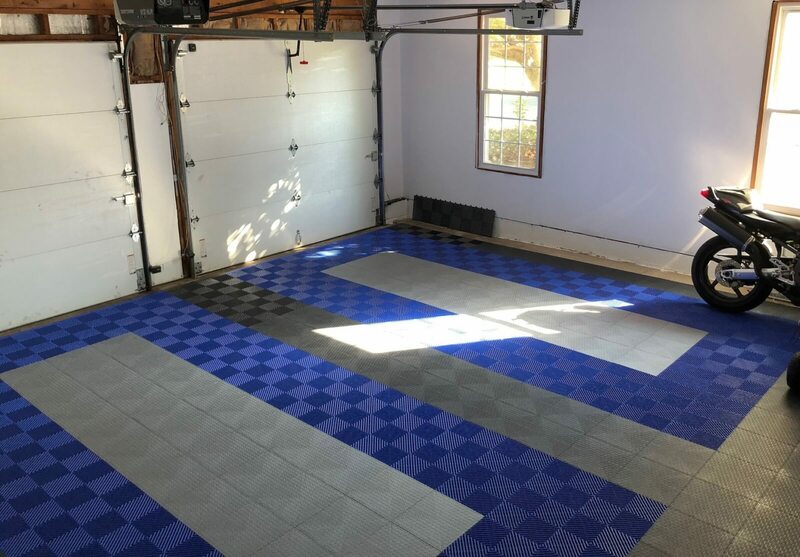 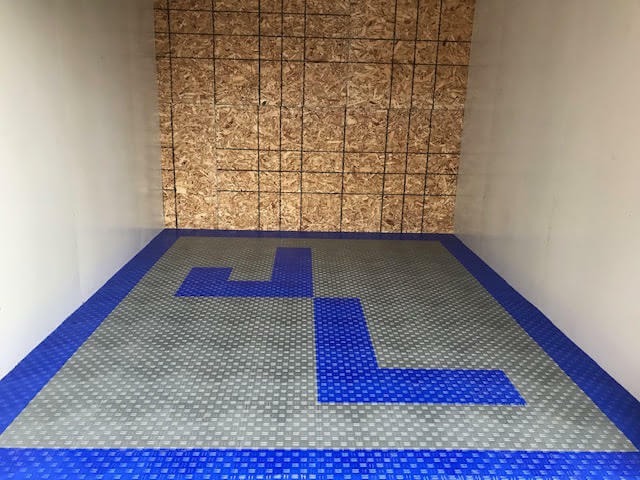 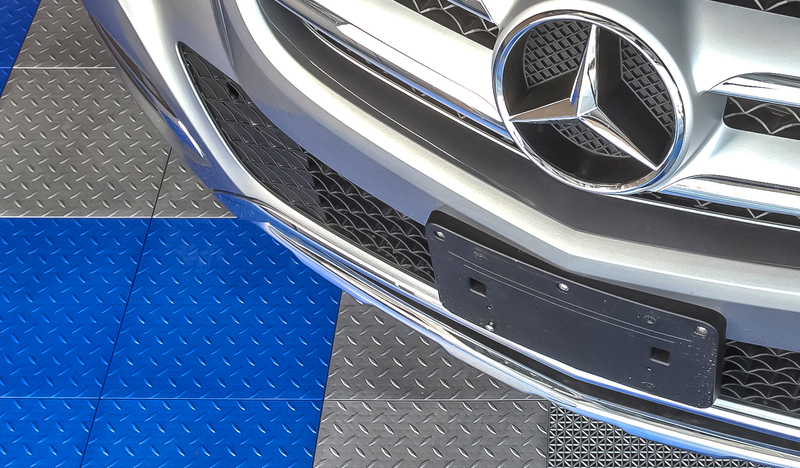 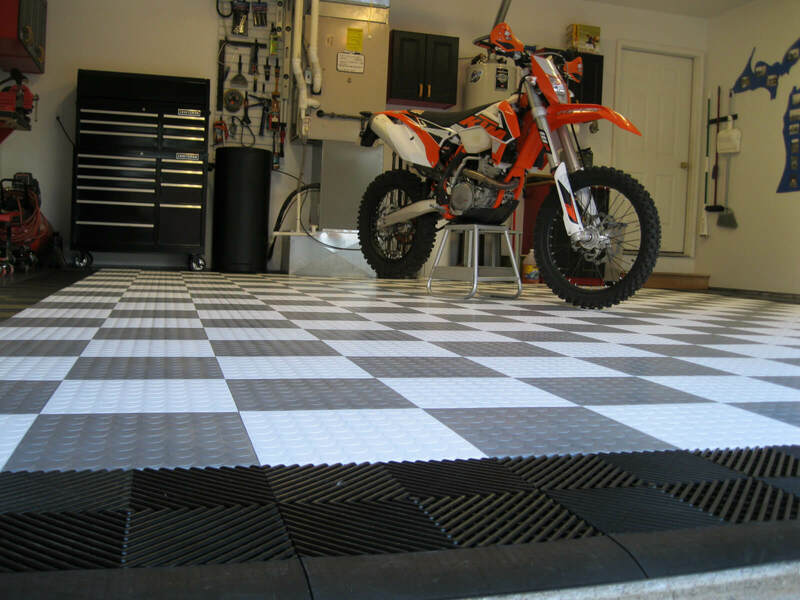 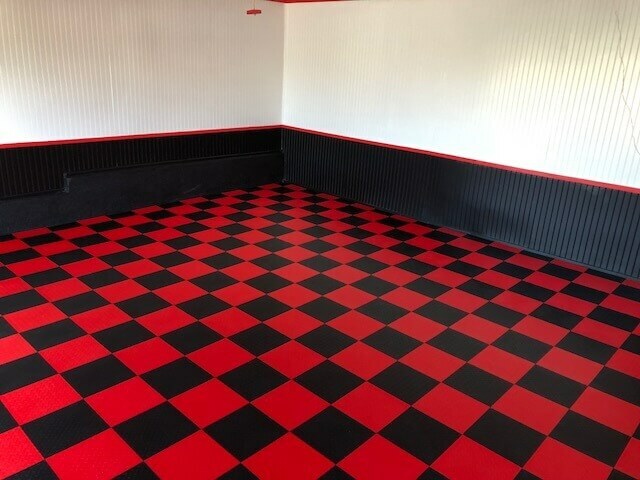 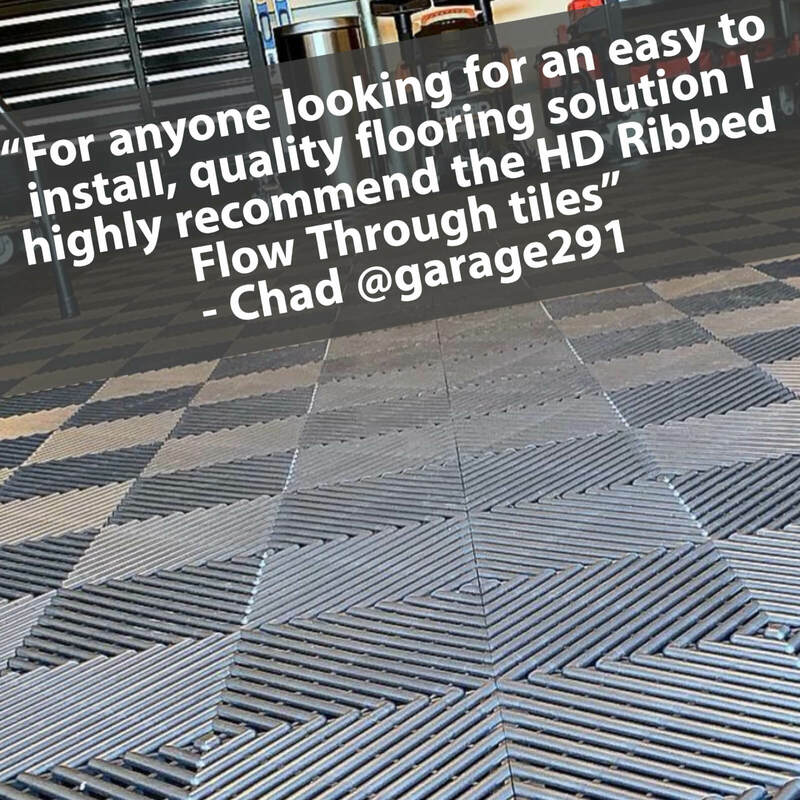 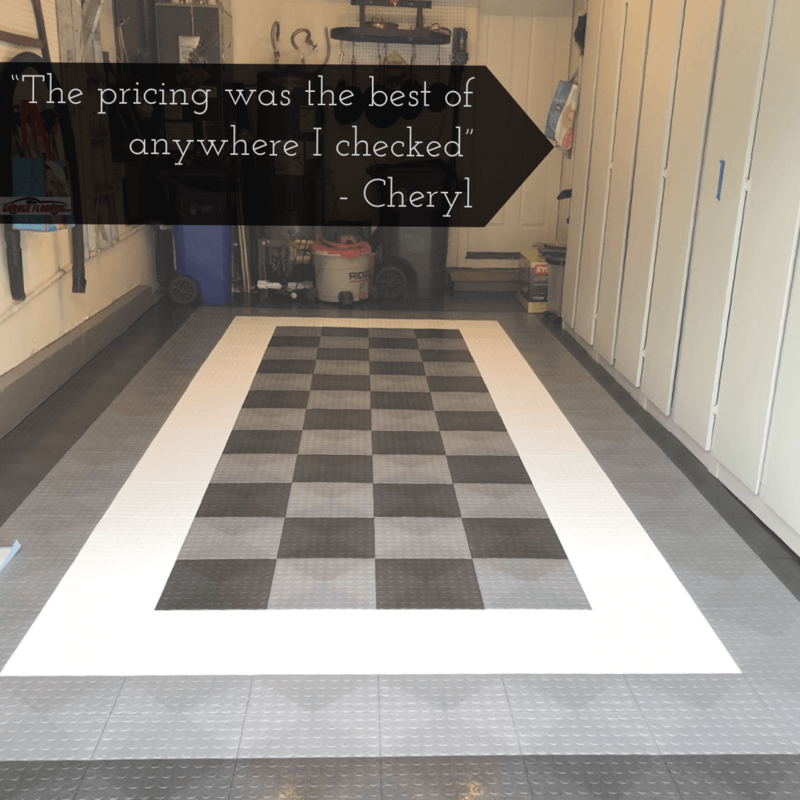 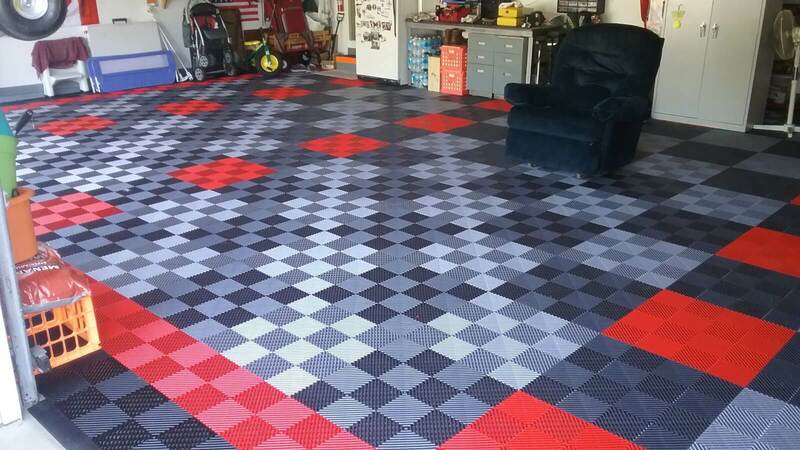 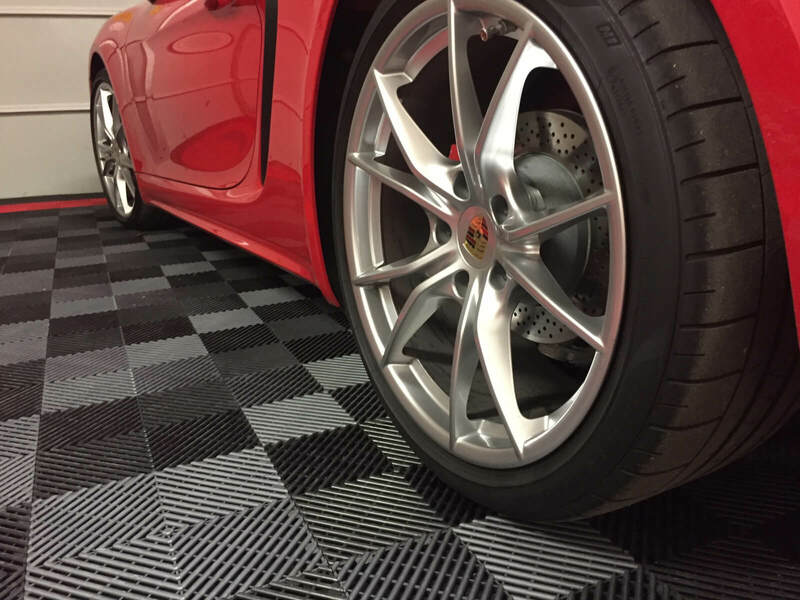 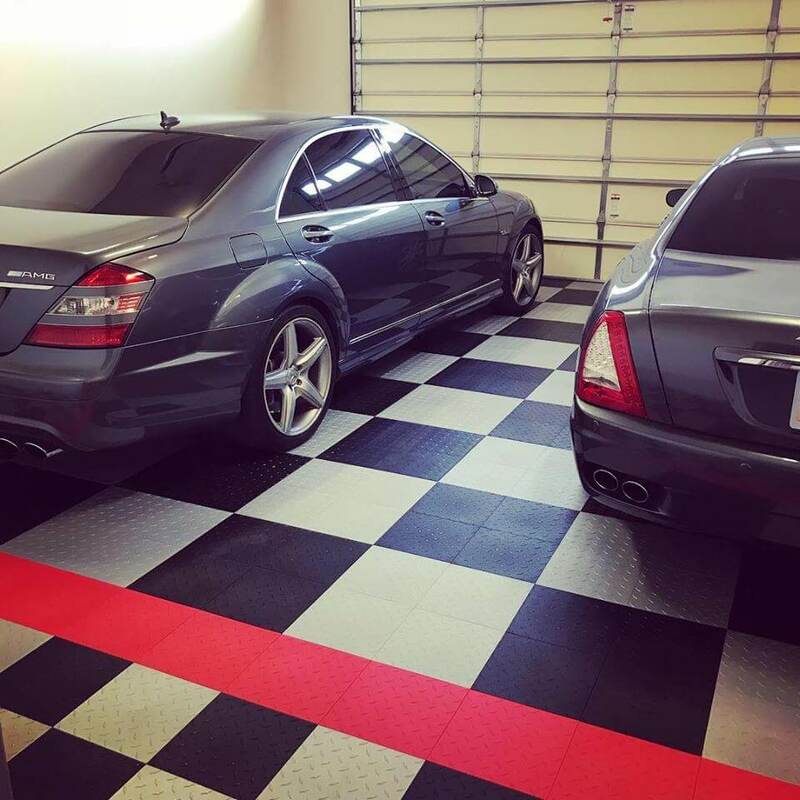 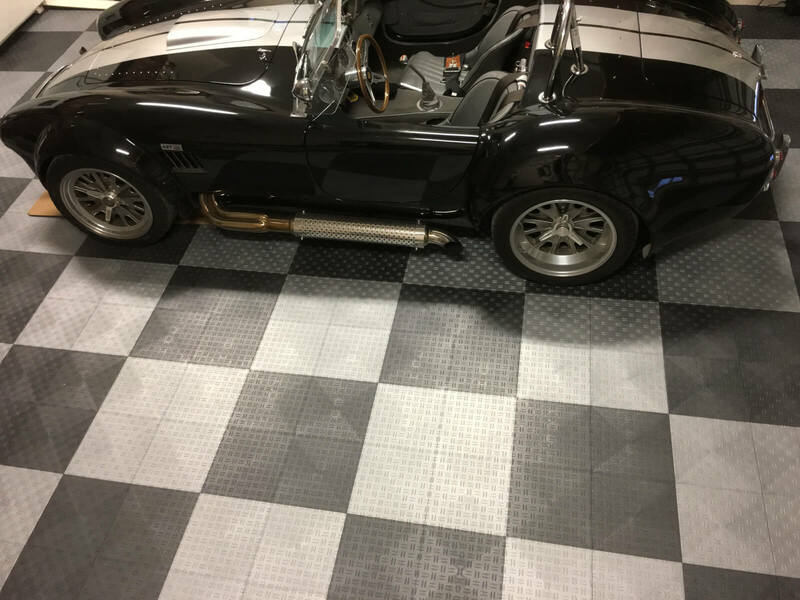 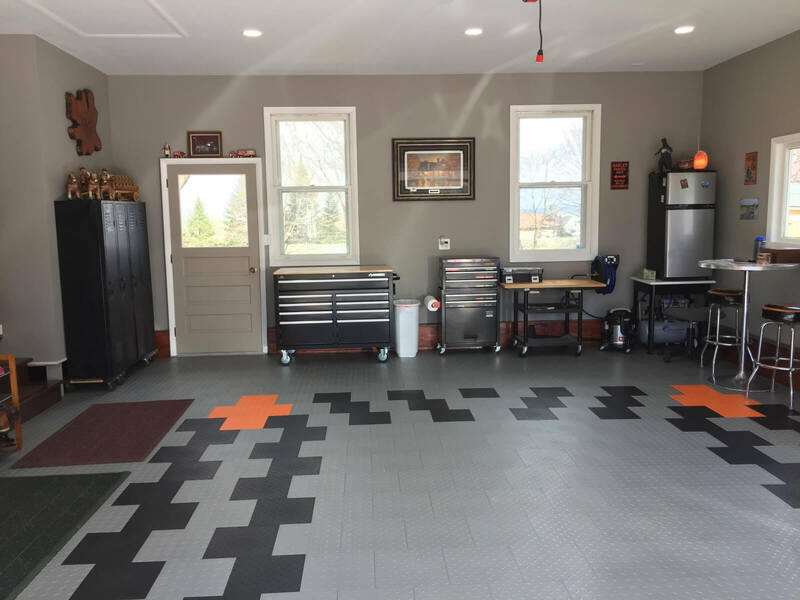 ” Recently, Christian redid his floor with our ribbed tiles. 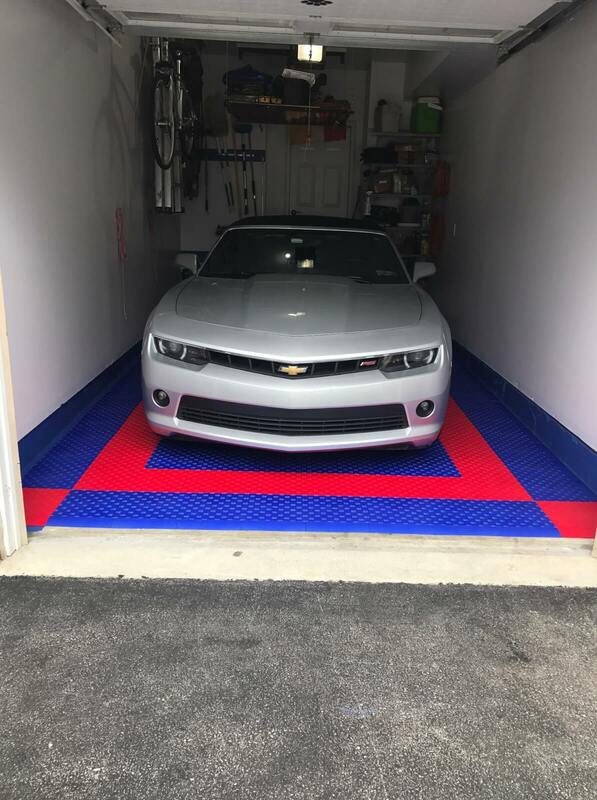 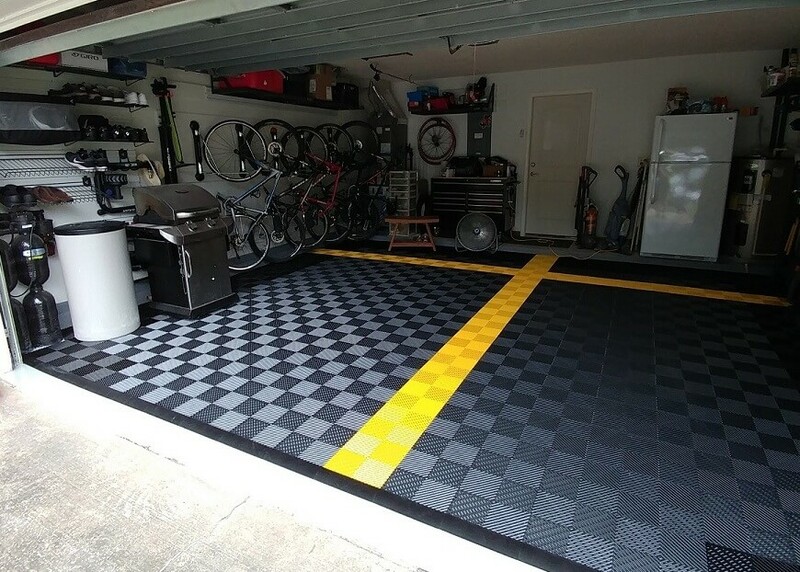 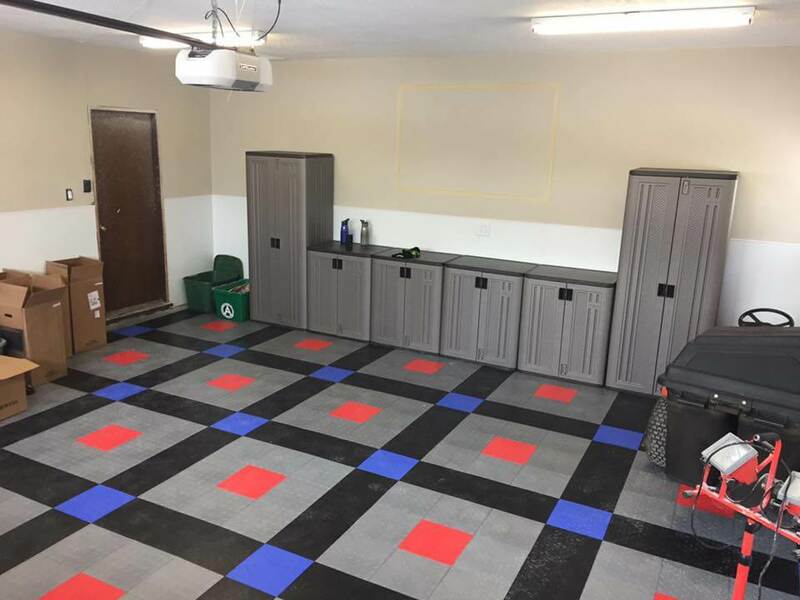 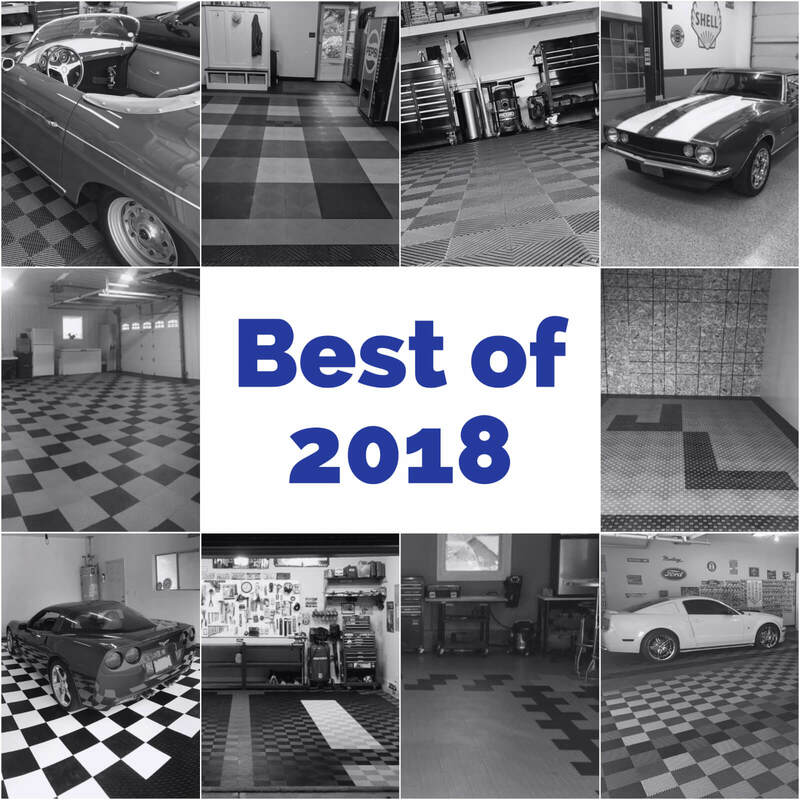 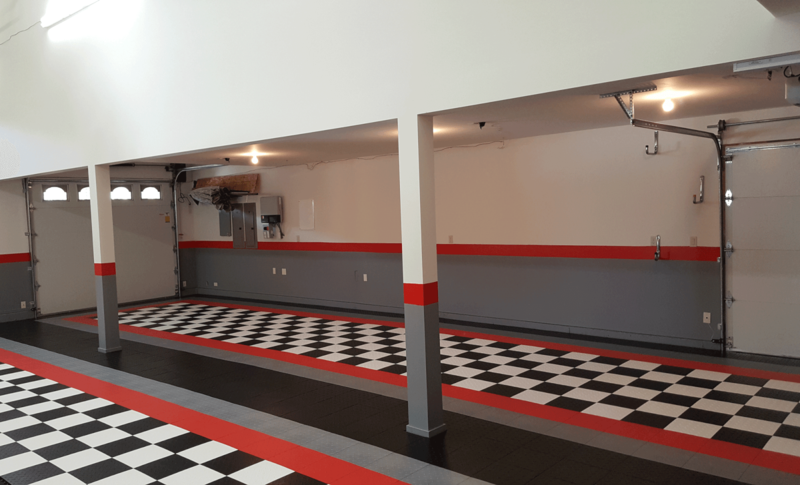 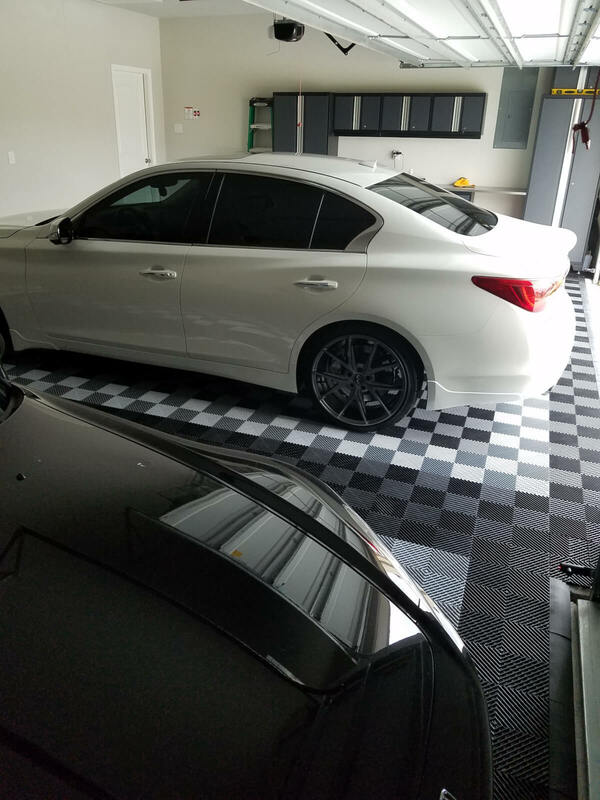 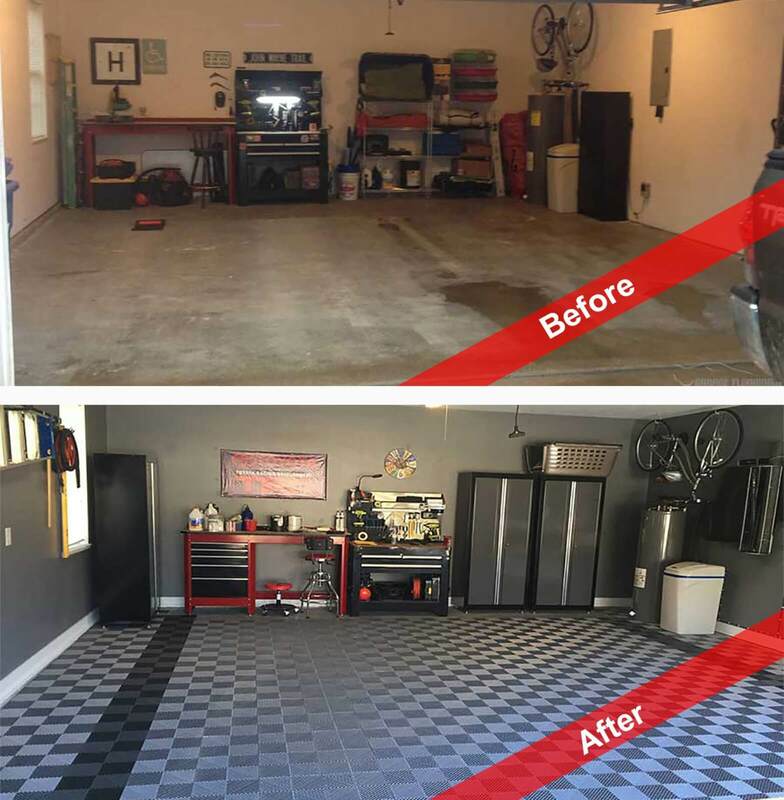 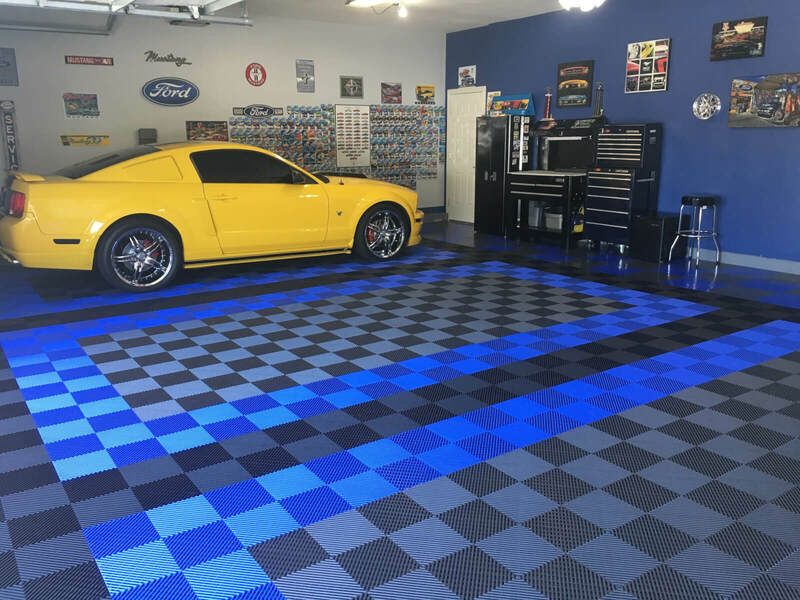 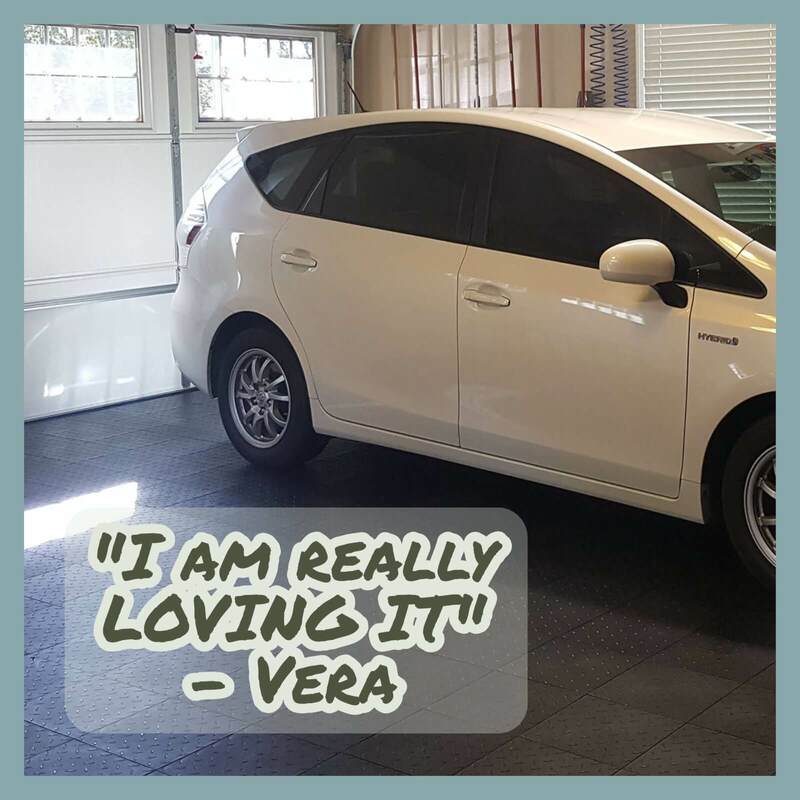 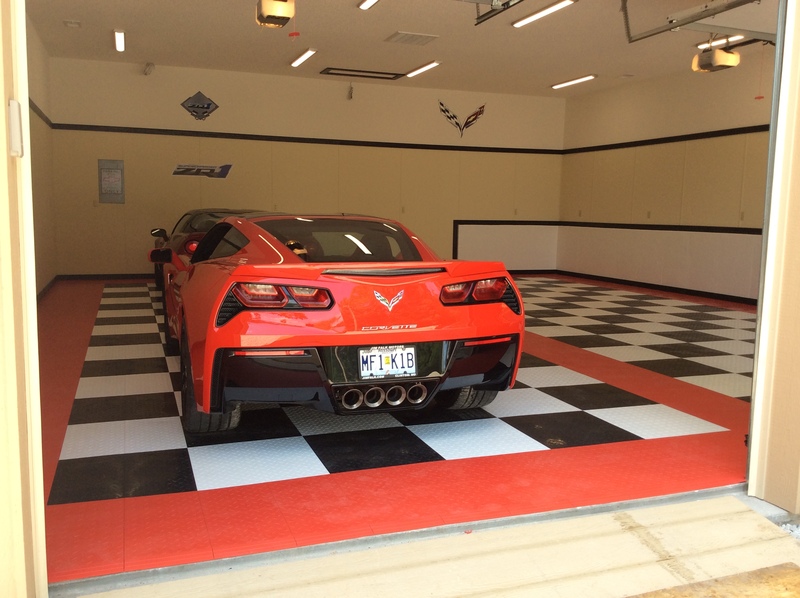 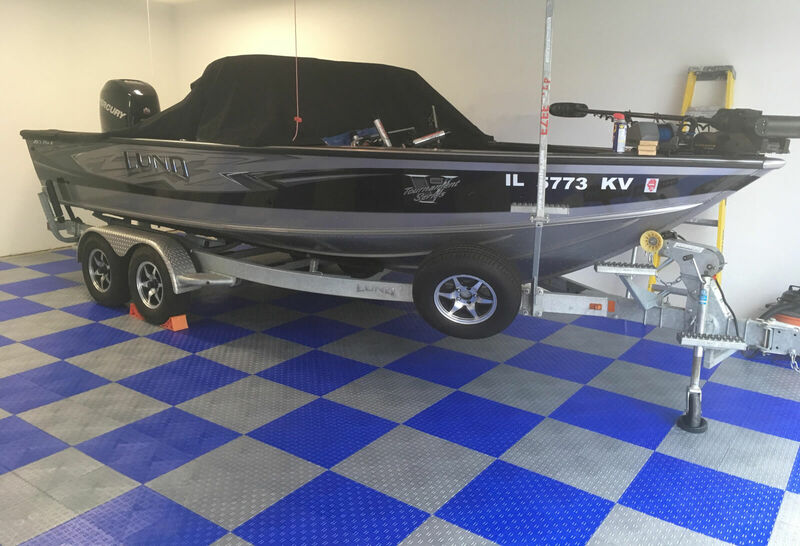 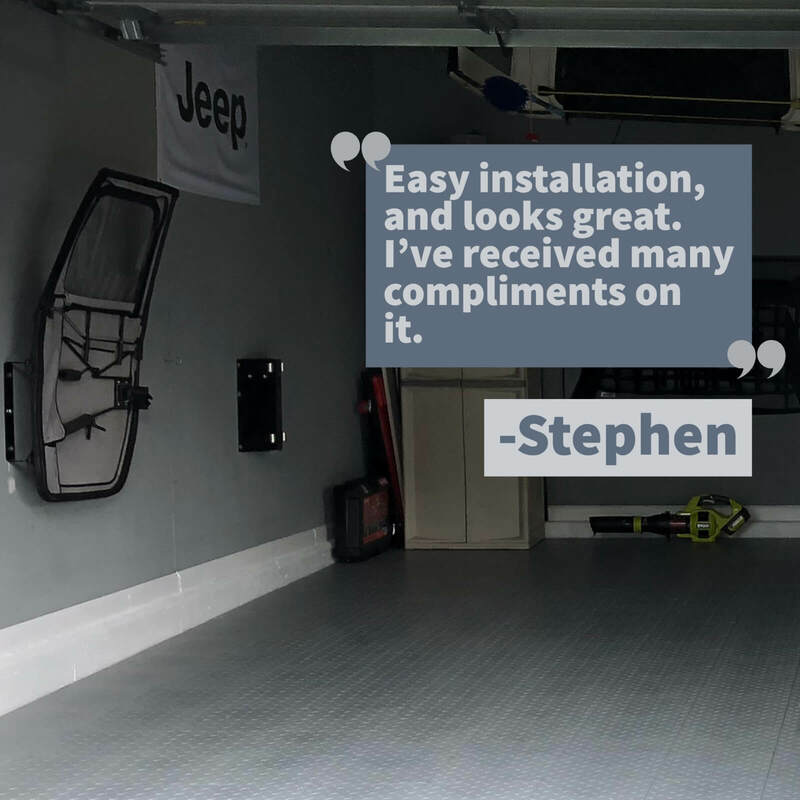 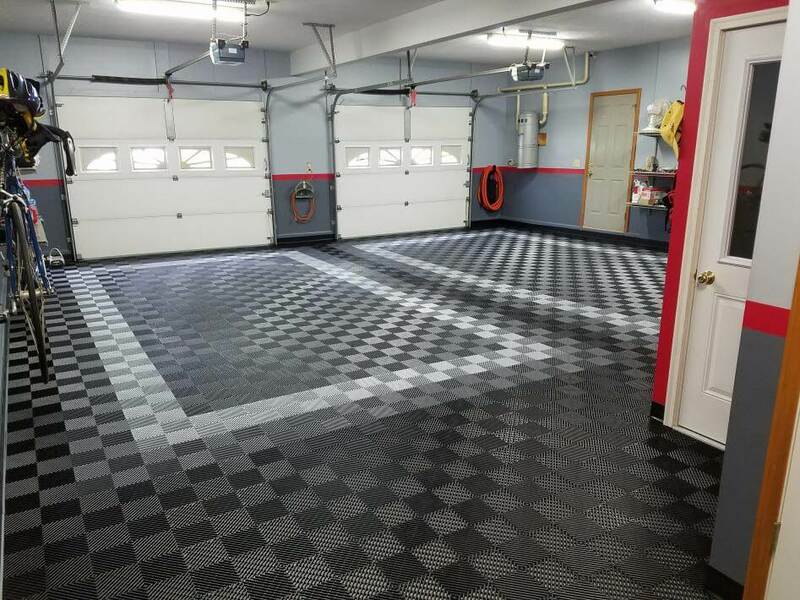 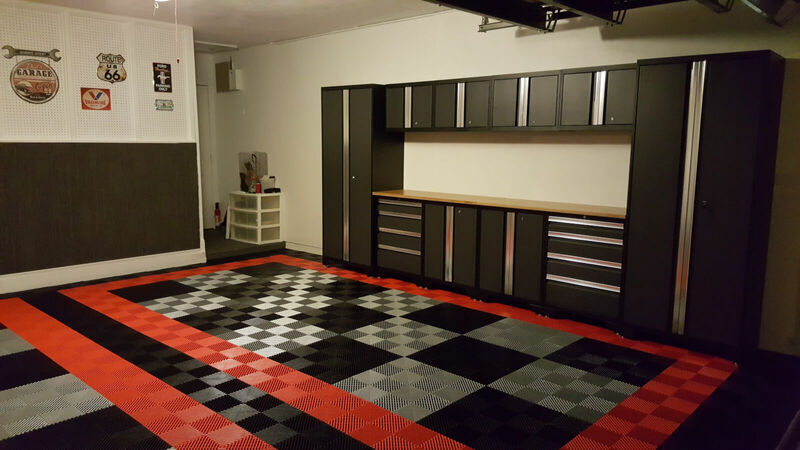 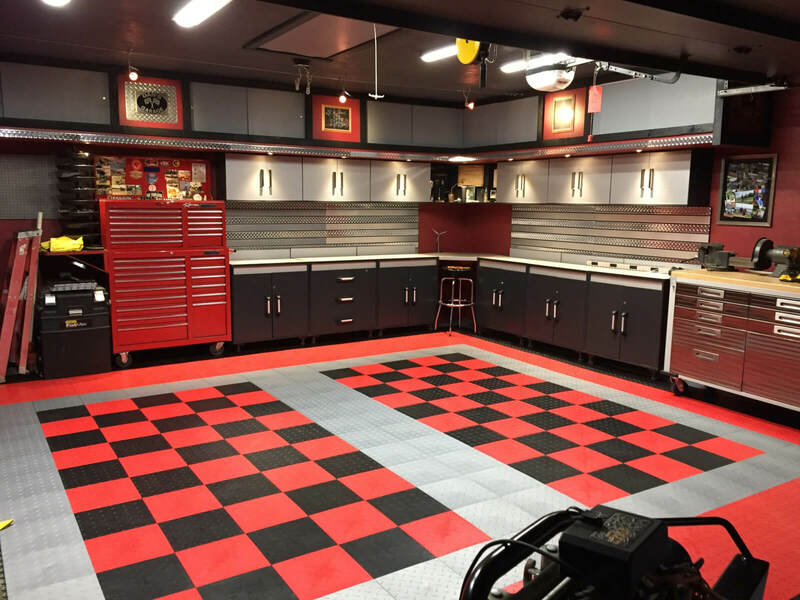 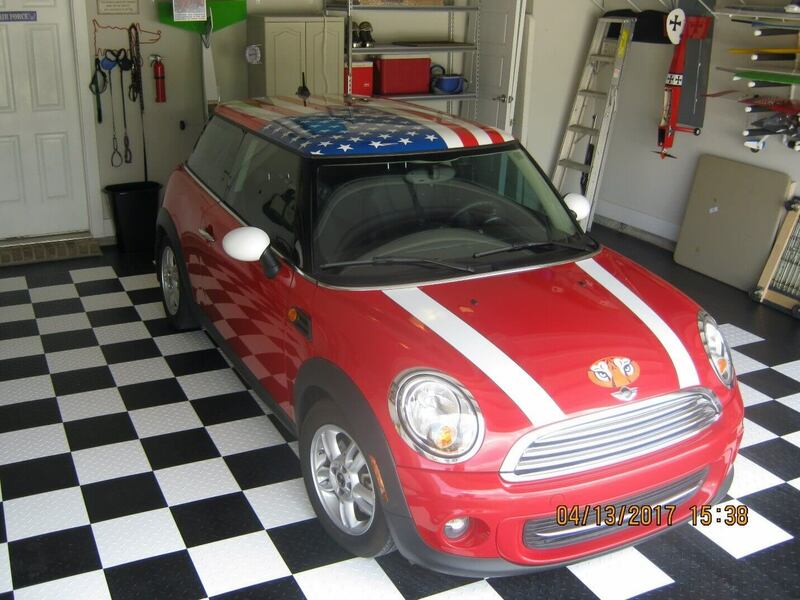 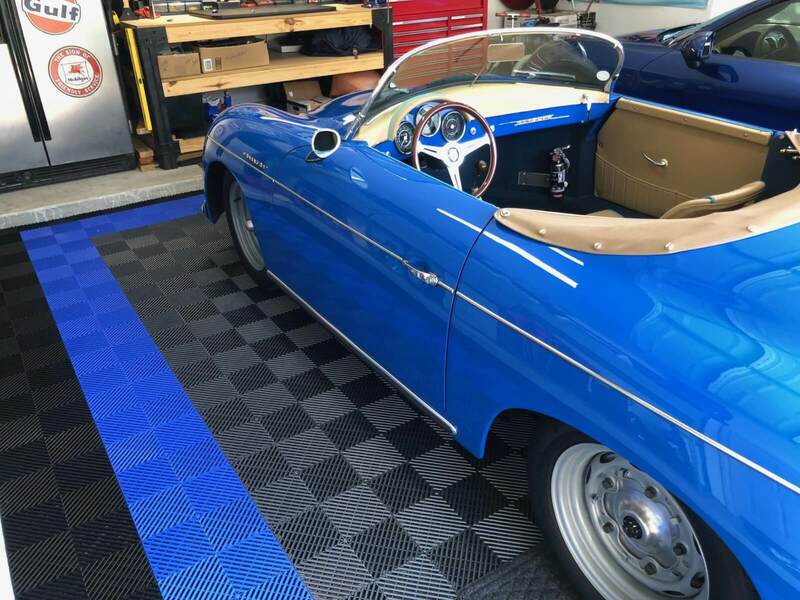 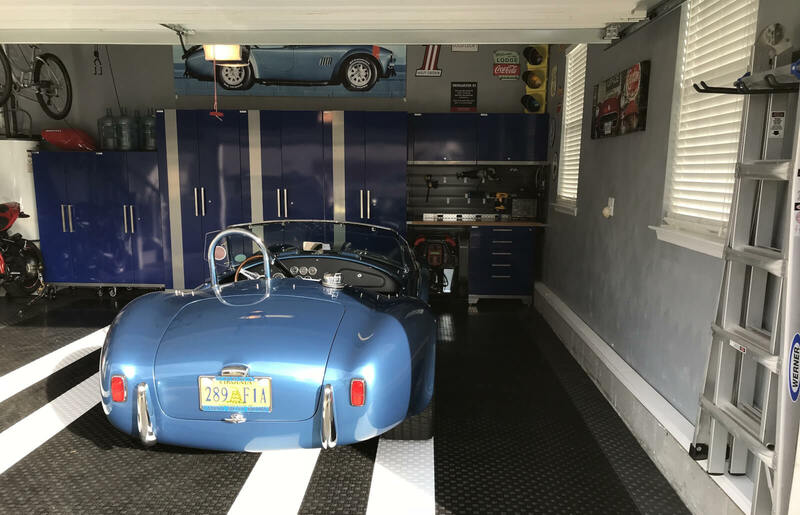 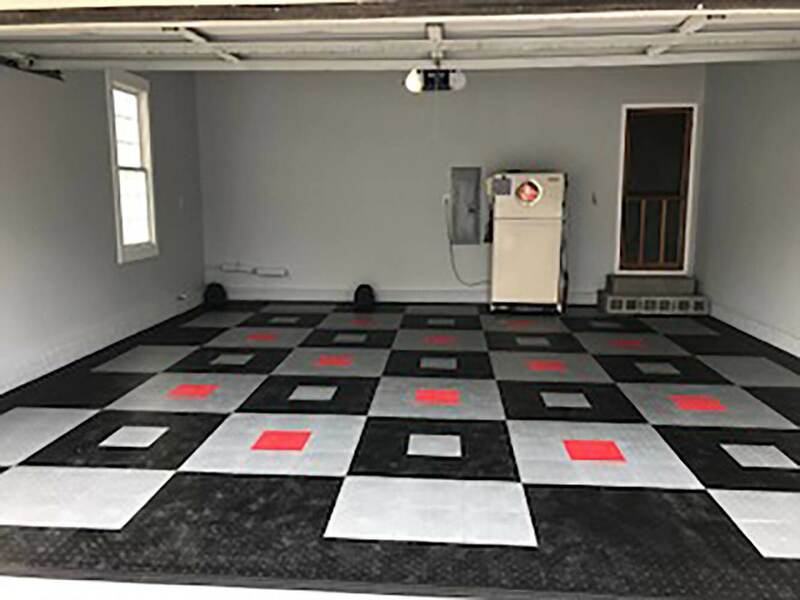 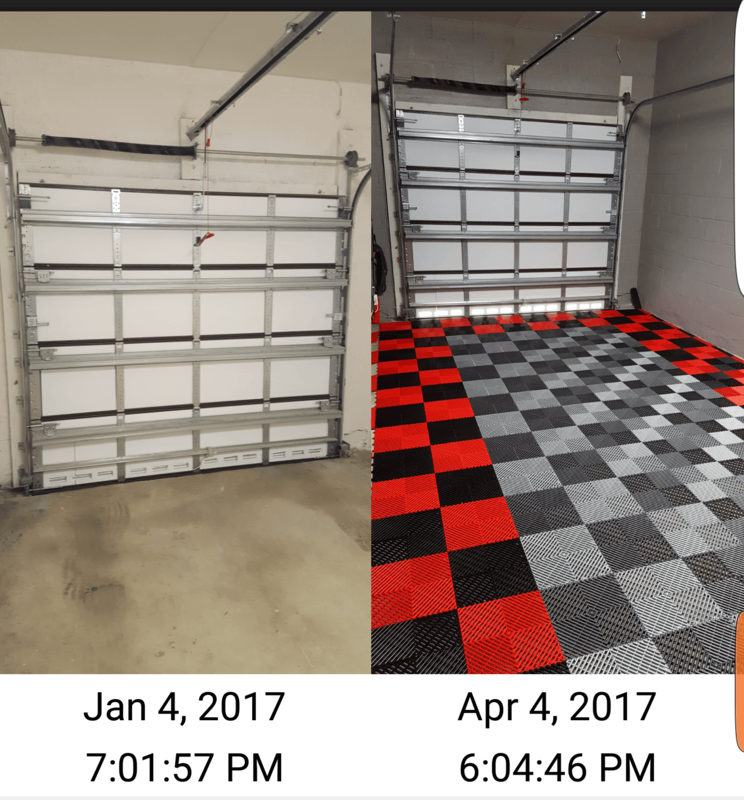 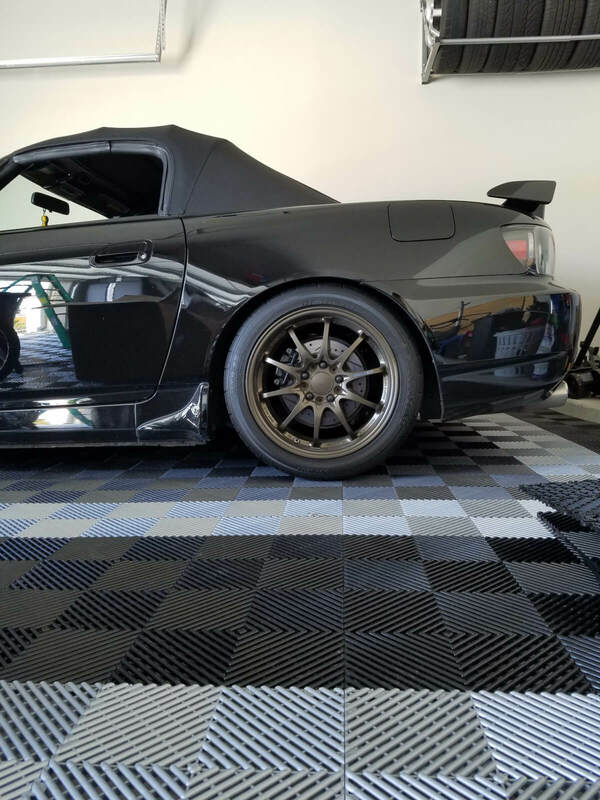 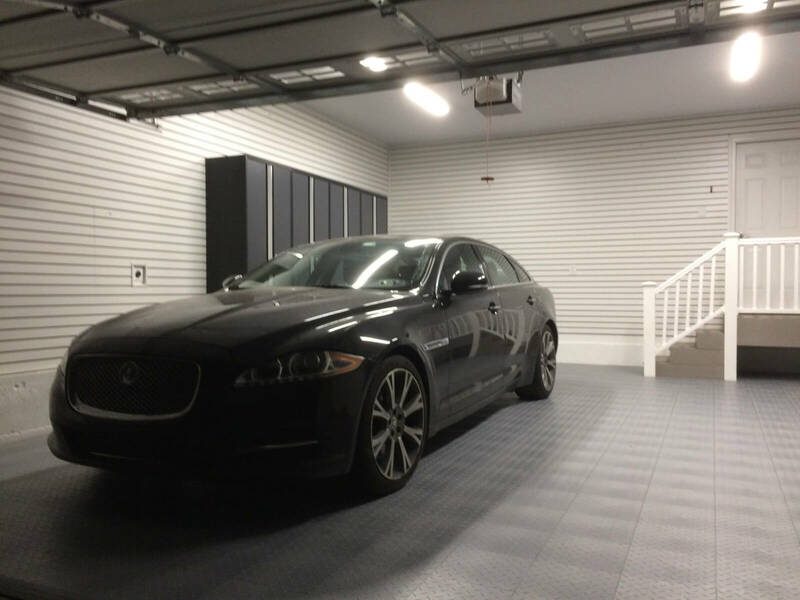 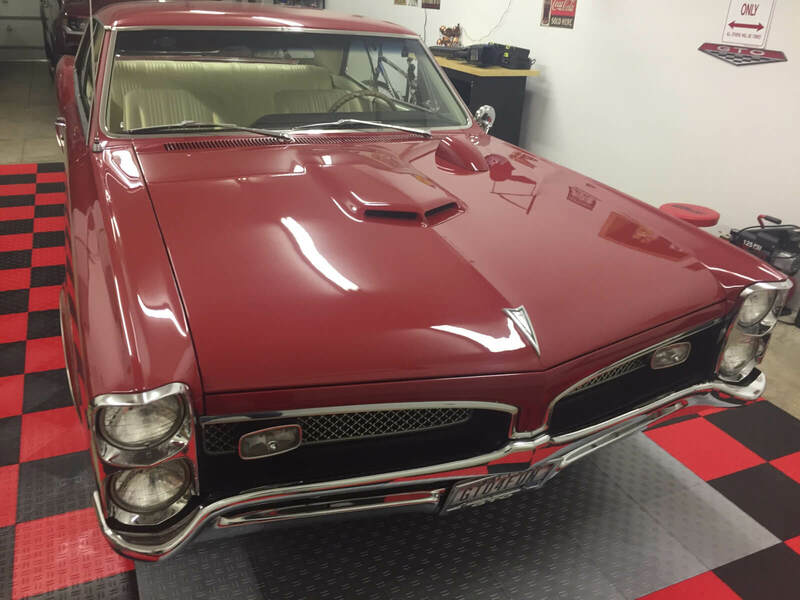 We think that Christian’s garage looks really great- but here are some photos so you can see for yourself.